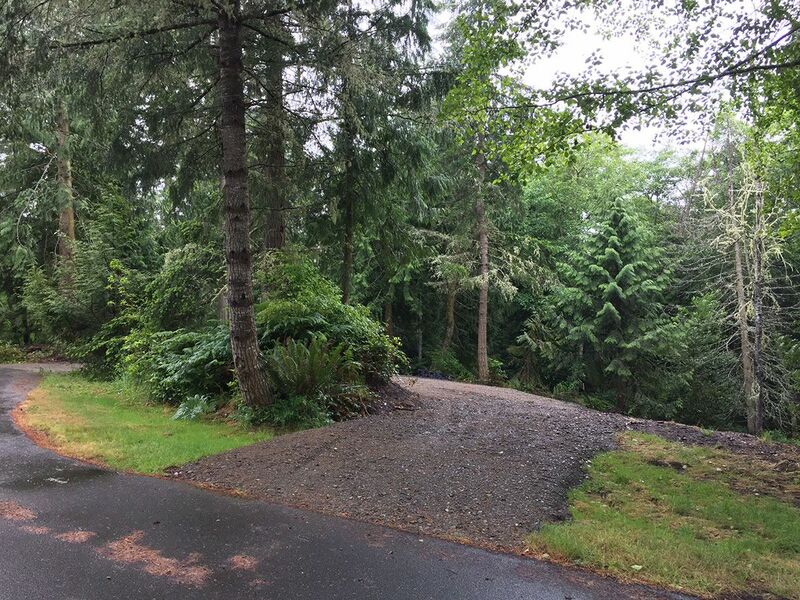 Slightly sloped, treed, 2 1/4 acres at end of cul-de-sac with building lot cleared at roadway. Water and power at street. Part of Cape George Colony Club with a marina, clubhouse, workshop, sports courts, private beach, views of Protection Island, Sequim Bay, and beautiful sunsets.